This is one of the easiest and fastest crochet baby blanket pattern you’ll ever come across! The beautiful ribbed crochet stitch looks so lovely and creates that type of texture for your blanket that will keep your baby cozy, warm and comfortable. 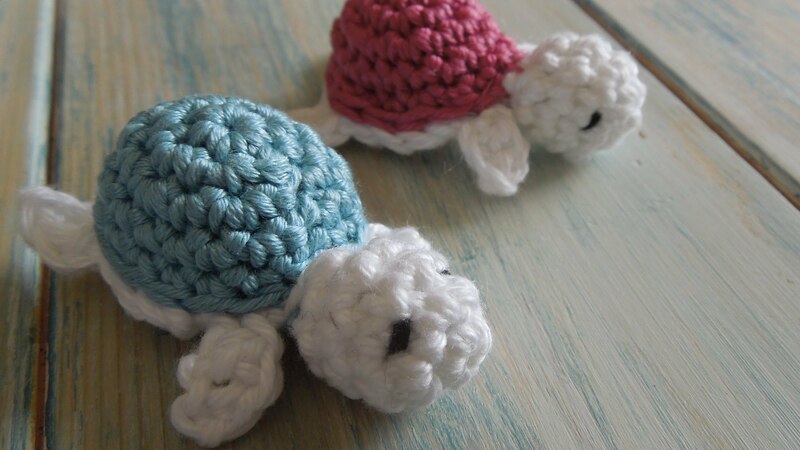 This pattern is so quick and easy and it’s ideal for both the absolute beginner crocheter as well as for those who just want to learn a new crochet stitch. 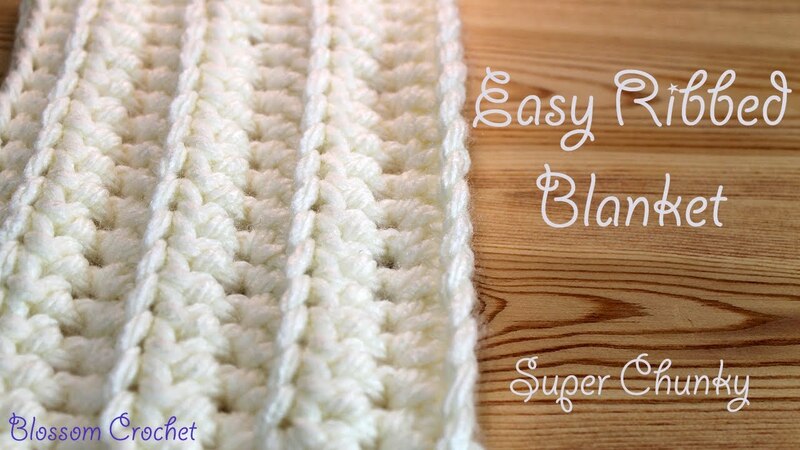 Possibly the easiest and fastest crochet blanket! Ideal for beginners. This beautiful stitch looks so great and gives a lovely, textured look for blankets and other projects. Thanks so much for sharing this all of. It’s lovely pattern.